Description: Welcome to Pengapop, a crazy game where you control Frank, the leader of a Platoon of Penguin Pengapoppers in their quest for tasty treasures. Blast through colorful Ball Walls to clear a path to a variety of preferred Penguin Treats. Blue Bear Polar Cheese, Frozen Pizzas, and Wholly Mackerel Coins await you and your troops. 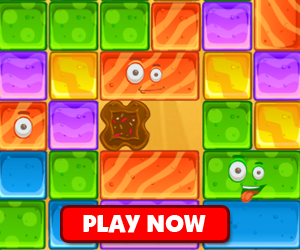 Experience maximum popping fun as you explore over 200 awesome frosty levels.